Benny Golson (born January 25, 1929) is an American bebop/hard bop jazz tenor saxophonist, composer, and arranger. He came to prominence with the big bands of Lionel Hampton and Dizzy Gillespie, more as a writer than a performer, before launching his solo career. Golson is known for co-founding and co-leading The Jazztet with trumpeter Art Farmer in 1959. 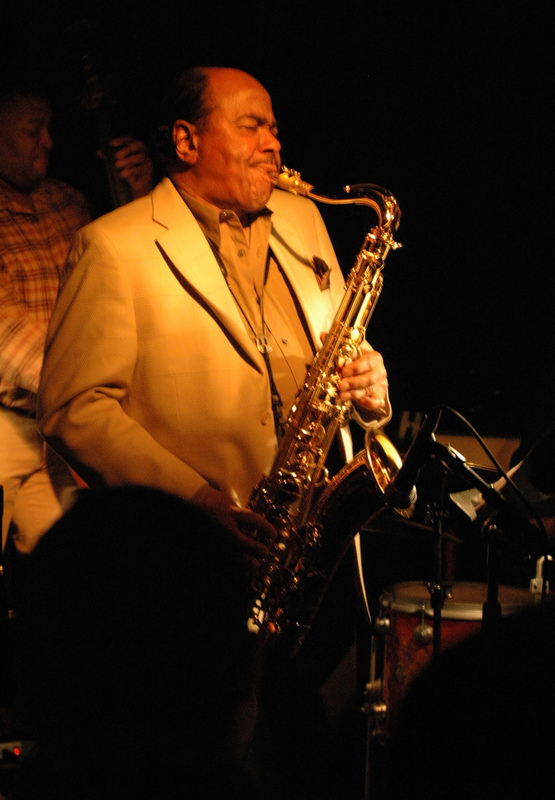 From the late 1960s through the '70s Golson was in demand as an arranger for film and television and thus was less active as a performer, but he and Farmer reformed the Jazztet in 1982.